Yes, I’ve written about this before, more than once. I love to eat the whole-grain kind, with some good Irish butter and a dollop of black currant jelly. The thing is, I can’t make the stuff. 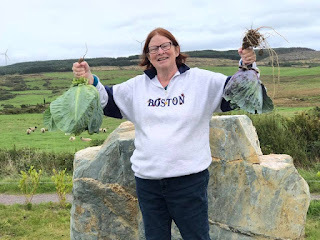 I’ve been collecting recipes for nearly twenty years, from a wide variety of sources (including my former Irish language teacher, who didn’t even use a recipe because she didn’t need one after making it for seventy-plus years). 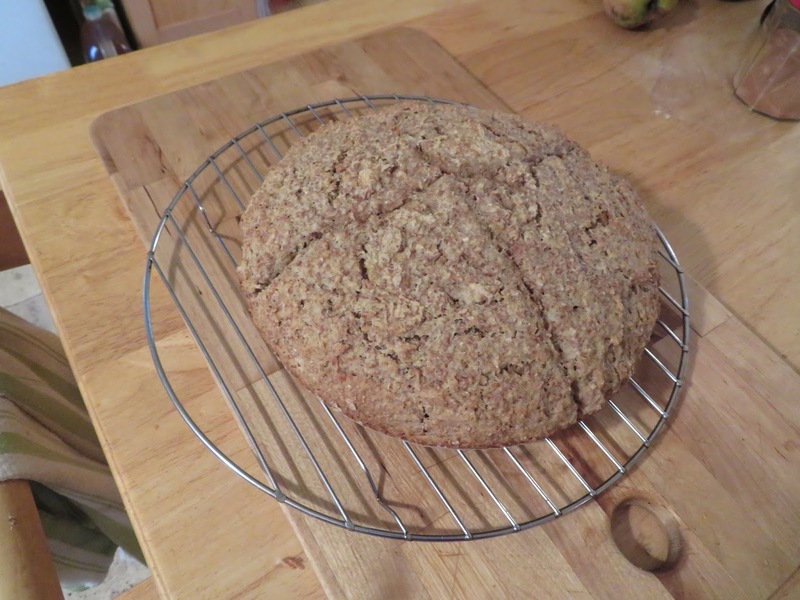 I have a spreadsheet with fourteen brown bread recipes, all of which I have tested myself. Funny thing—they’re all slightly different. This is just half the recipes! But quite recently I discovered something. The Boston Globe printed yet another brown bread recipe this summer, which I dutifully saved. 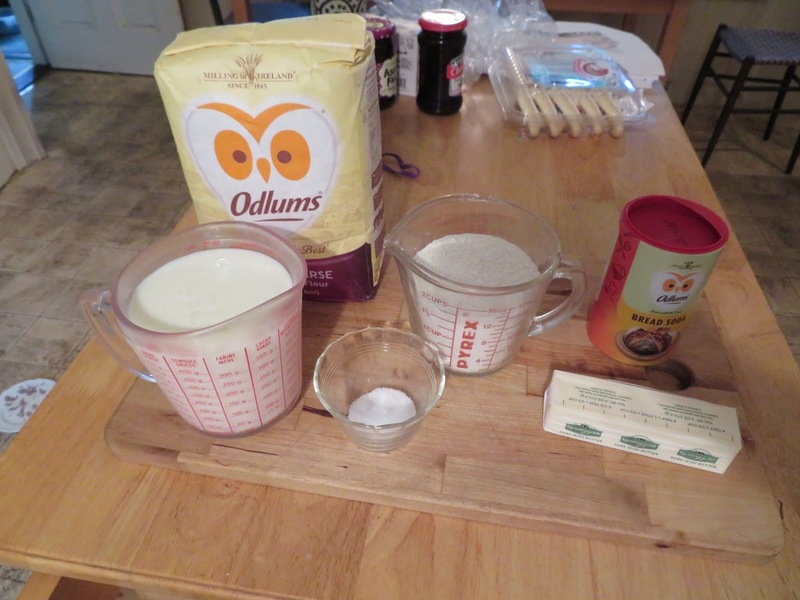 But when I read it, I realized I had missed an important element: how to bake it. 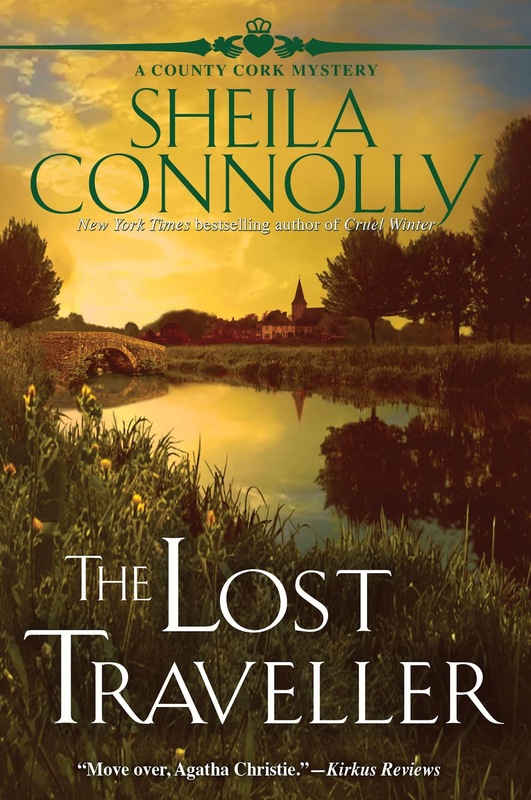 The recipe author Sheryl Julian pointed out that historically Irish homes had only open fires to cook over, and meals were made in a hanging iron pot over the fire. 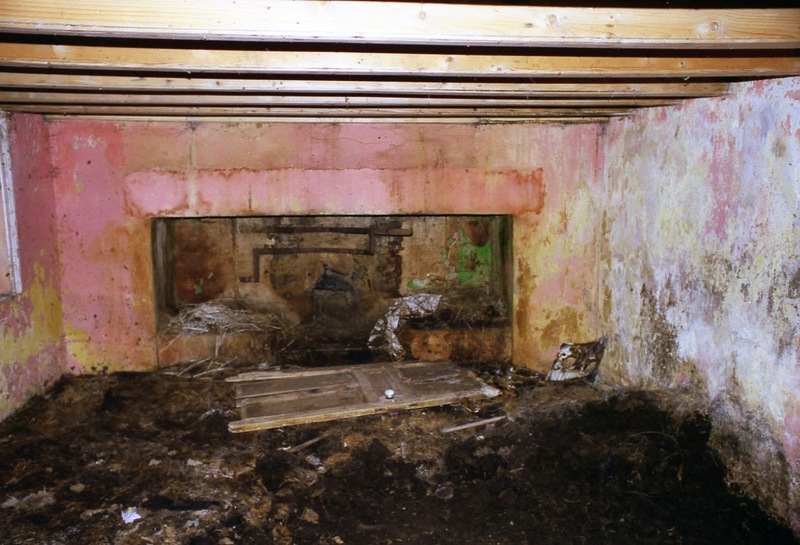 I can attest to this because I’ve visited what’s left of the Connolly family home in West Cork, which was built in 1907, according to my second cousin, who was born in that house. 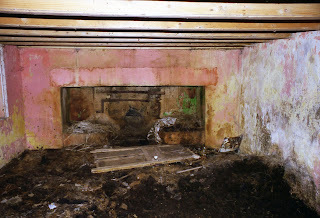 It had a large open fireplace, and an iron crane to hold the cooking pot over the fire. Bridget spent her last years here. 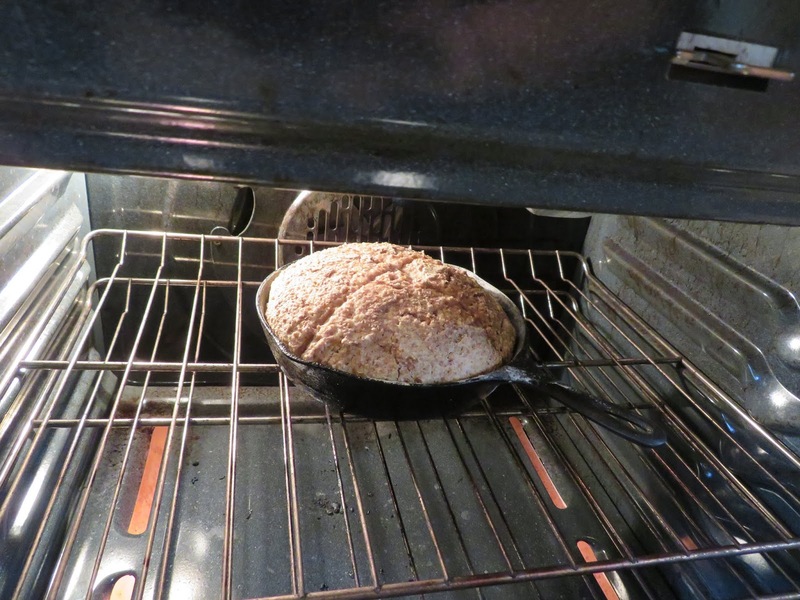 The final clue was: cover the pot for the first part of cooking the bread (the old iron pots had lids) and open it only for the last part of the baking, to brown the top crust. My breads have too often turned out dry and sort of tasteless. By covering the bread, it keeps it moist. Eureka! 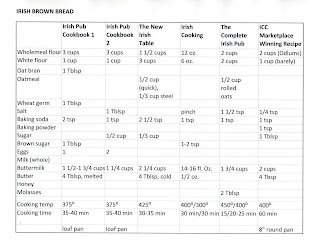 I haven’t tried all my collected brown bread recipes using this method (nor do I have a giant fireplace with a hanging crane and a cast-iron Dutch oven), but I’m pretty sure the method is forgiving, as long as your fire, er, oven is hot enough to cook it through. 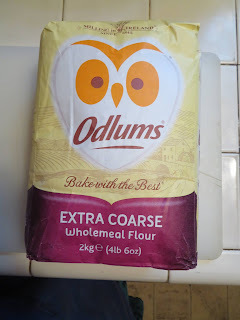 I should also note that you should try to get hold of some coarse-grain whole-wheat (or wholemeal) flour if you want an authentic texture and flavor. If you have a round Dutch oven with a lid, you’re lucky. But you can also use a cast-iron skillet and cover it loosely with foil, as long as it measures 8-1/2 to 9 inches across (it doesn’t matter how deep it is). 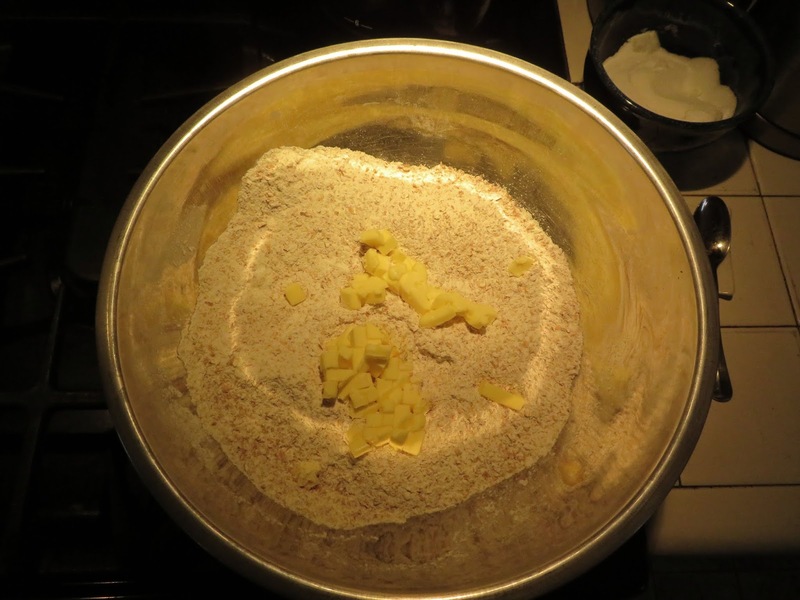 Butter your pan and dust it with flour. 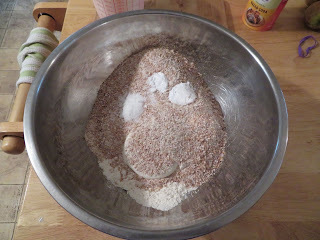 In a large bowl, mix the two flours, salt and baking soda with a pastry blender or two knives. 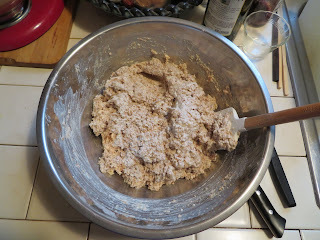 Add the butter and work it into the flour until the mixture forms coarse crumbs. Stir in the buttermilk with a rubber spatula, until the mixture holds together. 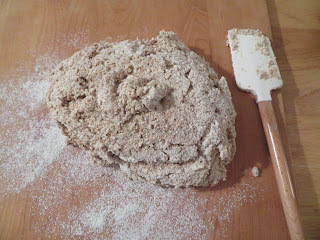 Turn out your dough on a flour countertop or board and cut through it with the spatula to make sure it’s evenly mixed. 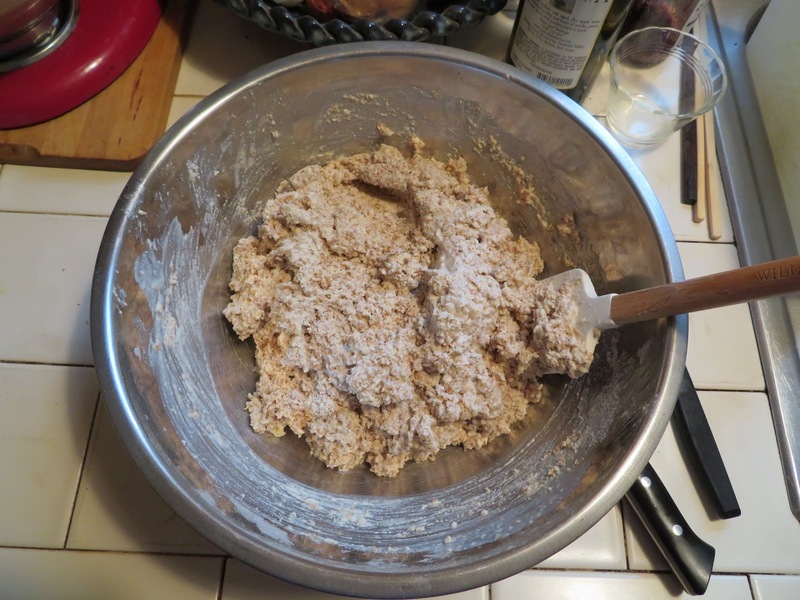 Knead the dough gently until it is smooth (do not over-knead—this is not yeast dough). It will be sticky! Shape it into a large ball (tuck any edges underneath). With a sharp knife, slash a cross about 3/4” deep on the top. Place the loaf into your prepared pan. Cover the pan (as noted, if it’s a skillet, loosely cover it with foil) and place in the middle of your preheated oven. Bake for 10 minutes. Reduce the oven temperature to 400 degrees and keep baking for another 30 minutes (take a peek at the loaf—it should be lightly browned). 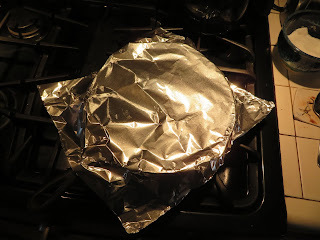 Remove the lid or foil and bake for another 10 minutes, until the top is well browned. To test for doneness, tap your knuckles on the bottom of the loaf—it should sound hollow. Place the loaf right side up on a wire rack to cool. To serve it, cut into thick slices (thin slices are likely to crumble apart) with a serrated knife. I’m happy to say that this baking method made a real difference. 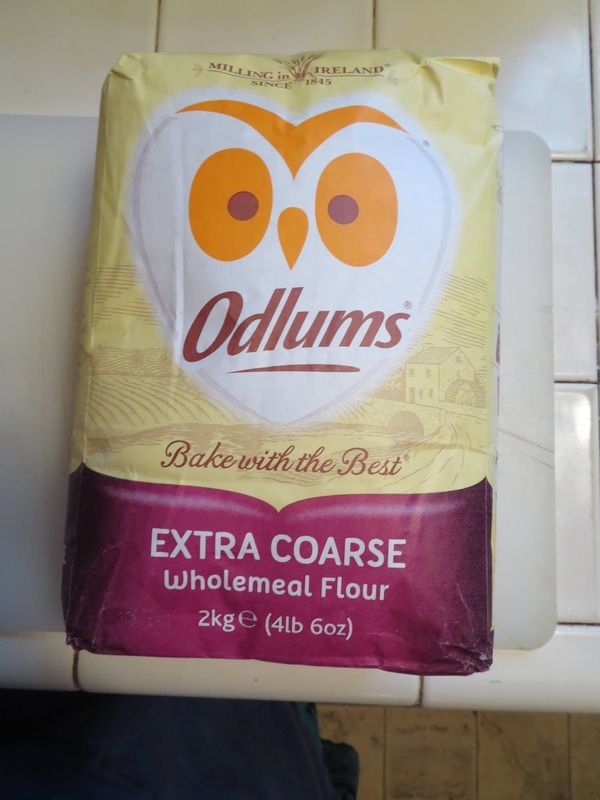 So does the very coarse wholemeal flour. Maybe I’ve finally got it right? Still working on the novella that's coming shortly, so you'll have to content yourself with the lovely cover for the next book, The Lost Traveller, due out in January. I love your tip for this recipe, and can see how that would make a big difference. Great photo, too! A generous neighbor with a good vegetable garden is a blessed thing. She's a retired widow, living alone, and she grows far more vegetables than she could possibly eat. The cabbages were only a part of her gifts. This is the "trick" with no-knead bread. 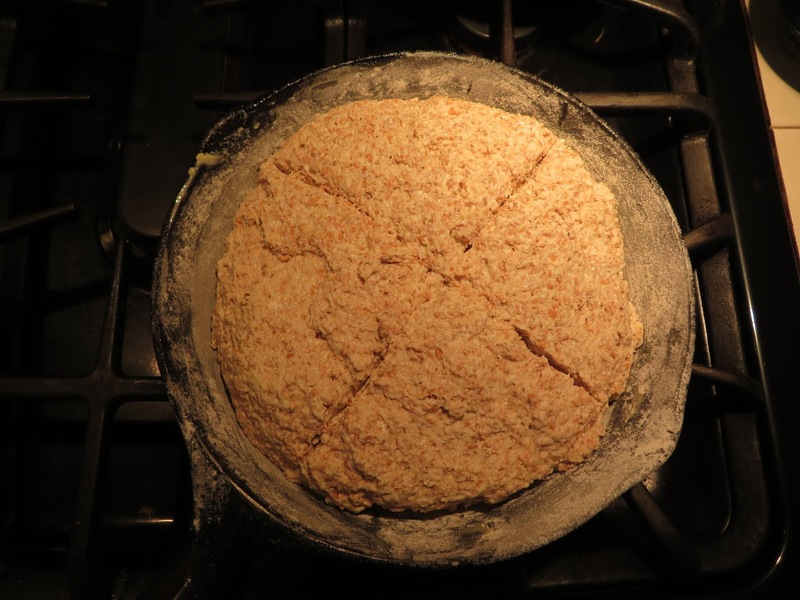 It allows for a moist dough to keep rising before the crust gets too set. 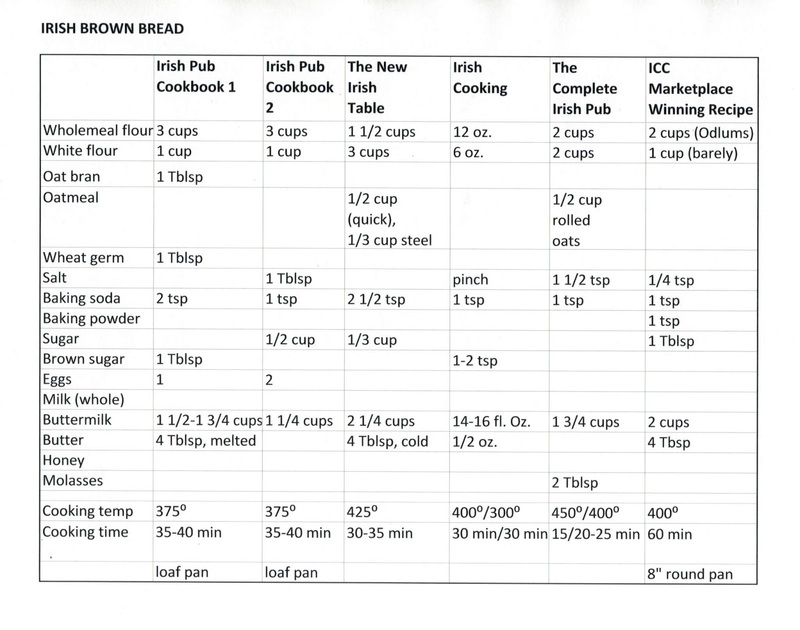 This sounds like a great approach for brown bread. Must try it. Bought some this weekend to try with Sheila’s recipe. Looks delicious! 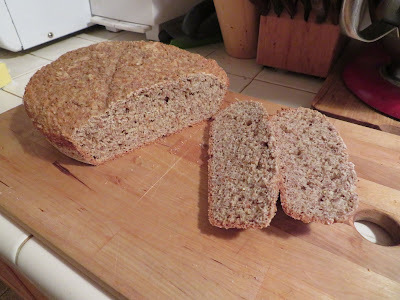 Growing up in New England brown bread and baked beans was a favorite meal.